The Consejo Superior de Investigaciones Científicas (CSIC; Spanish National Research Council) and the Cabildo of Gran Canaria have presented this thursday the free app, Arbolapp Canarias, to identify the trees of the islands. Arbolapp Canarias allows you to identify and find out more details about the most common wild trees found on the Canary Islands. 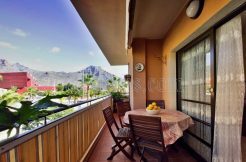 Arbolapp Canarias includes the most common wild trees on the seven Canary Islands, as well as those non-native trees that have become established in the wild in the archipelago. Arbolapp Canarias is aimed at anyone wanting to learn about or increase their knowledge of the trees they find in their surroundings. For this reason, an effort has been made to use understandable language and simple explanations without dumbing down the content. Arbolapp is an initiative of the CSIC led by its Deputy Vicepresident for Scientific Culture, the Real Jardín Botánico (Royal Botanic Gardens) and the Jardín Botánico ‘Viera y Clavijo’ (‘Viera and Clavijo’ botanic gardens), a unit associated to the CSIC and pertaining to the Island Council of Gran Canaria. 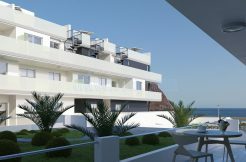 The project is is funded by the Fundación Española para la Ciencia y la Tecnología (FECYT; Spanish Foundation for Science and Technology). The development of this app which has been carried out by the Scientific Culture area of ​​the CSIC, the Royal Botanic Garden and the Canary Botanical Garden ‘Viera y Clavijo’, has received funding from the Spanish Foundation for Science and Technology (FECYT) and includes 92 wild species, more than 700 images, distribution maps and botanical curiosities. The app does not need an internet connection to work, making it really useful for trips into the natural environment. Thus, Arbolapp Canarias can be downloaded for free on Android and iOS devices and has a web version (www.arbolappcanarias.es). As for the species it collects are organized in 84 index cards (81 individual and three that group the genres acacia, eucalyptus and tamarix) and each card contains photographs, maps showing which islands the tree is present, a descriptive text and several curiosities . As for the operation of the app to identify a species “it is possible to choose between two types of search”, being a guided, in which it is necessary to choose in successive screens the alternative that best describes the tree to be recognized; And another open, which allows finding trees by island, leaf type, fruit, flower or other criteria. Likewise, for informational purposes, the application also includes a glossary with all technical terms. 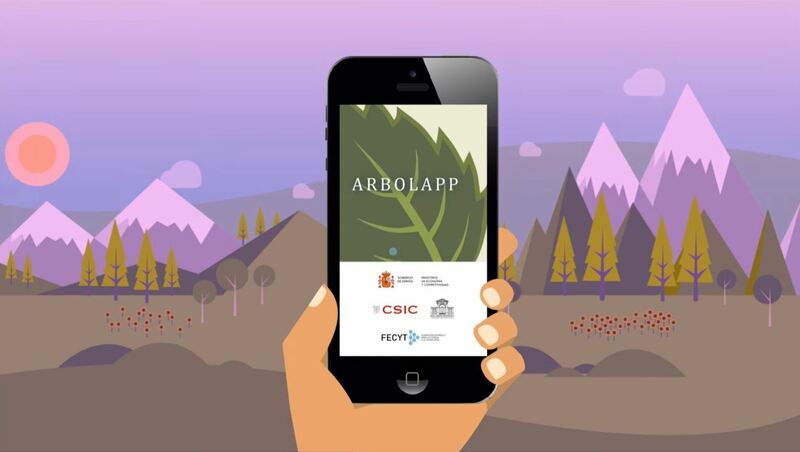 The new application complements the contents of Arbolapp (www.arbolapp.es), an app dedicated to the wild trees of the Iberian Peninsula created by the CSIC in 2014 and which today exceeds 350,000 downloads. In this regard, Miguel Rodríguez, the Councilor for the Environment of the Cabildo of Gran Canaria, who “many users complained that the Canary Islands flora, rich in endemic species, did not stay out of the initiative”, something for which the Collaboration between research centers of the islands and the peninsula. He added that the integration of ICT and the search for new formats “is a CSIC bet on the dissemination of science.” In addition, it is designed so that any user, with or without knowledge of botany, can handle it, since it combines the use of an affordable language with scientific rigor.